Fun Fact: Phylicia is a classically trained opera singer. A healthcare advocate creates easy access to health resources with a new app. “If people have smart phones then they should have universal healthcare,” says Phylicia Porter, the brains behind Opt Health. The free mobile app will provide users with healthcare resources in the privacy of their own homes. “Opt Health will make healthcare accessible just like water. It will be as easy as turning on the water faucet.” Or at least as easy as entering your zip code and finding healthcare resources in your neighborhood. 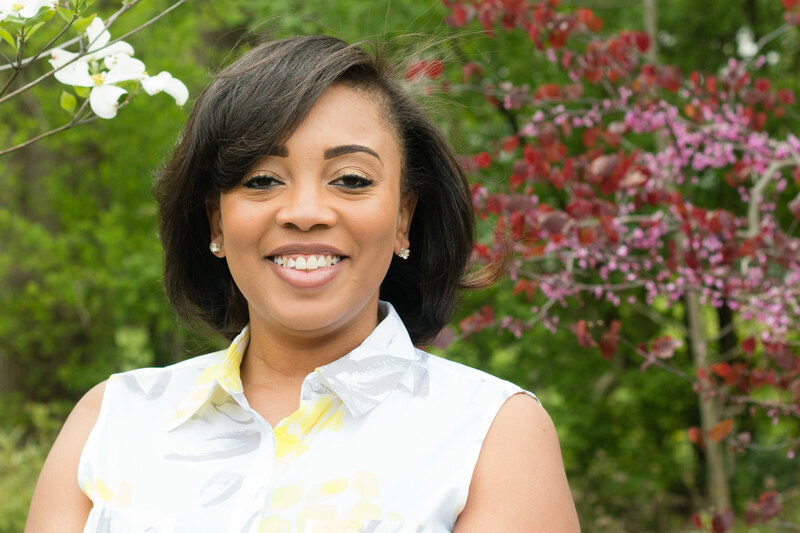 Porter is the founder of Optimal Public Health Solutions, a Maryland-based public health consulting company that provides strategic public health consulting for faith-based organizations, small businesses and Baltimore based community projects. As an advocate for health equity, Porter wishes to provide resources to nutrition and links within community to assist with health outcomes. Porter is involved with several community projects and works with the United Way but it’s her passion for healthcare that keeps her going.